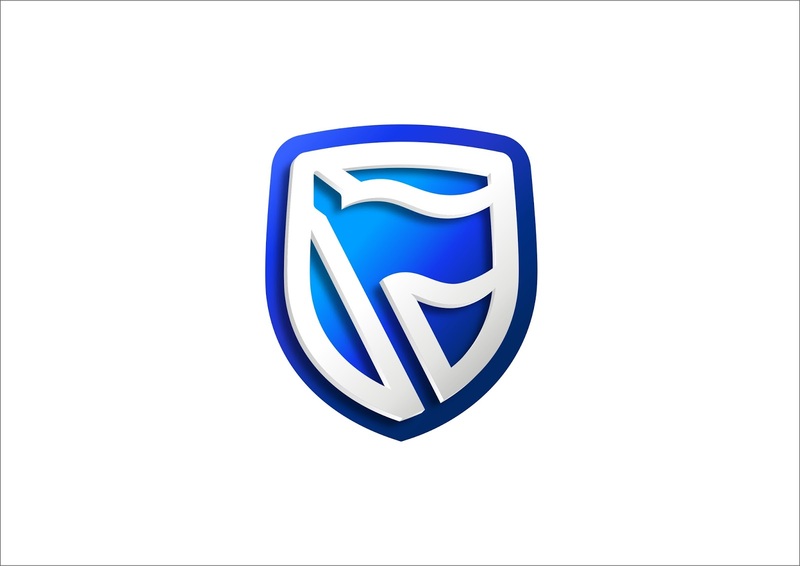 Stanbic IBTC Bank account holders in Nigeria can now buy airtime directly from their bank accounts via a short code, the amount you want to recharge is automatically deducted from your account while the same amount is debited from your account with Stanbic. To buy Airtime from your Stanbic IBTC Bank account, simply dial *909*Amount# then wait for response from the network. OR dial *909# and follow the on-screen instructions. For example dial *909*500# to buy NGN 500 Airtime from your Stanbic IBTC Bank Account. The amount you entered will be automatically debited from your bank account balance and the value will be credited to your account balance on your mobile network. 1. The code (*909*Amount#) will only work on your mobile line that is registered with the bank, other mobile lines will be rejected. 2.The code allows you to buy Airtime of a minimum of NGN 100 and maximum of NGN 5000 daily. As at the time of writing this post, this Stanbic IBTC bank airtime recharge code only allows you to recharge your own mobile line as stated above, the feature of other mobile lines is yet to be rolled out.